Chickahominy Falls, the first 55+ agri-community in Ashland, VA, is proud to announce its event sponsorship of Real Local RVA. A Grassroots Partnership With Real Local RVA Is Taking Root At Chickahominy Falls. Chickahominy Falls, the first 55+ agri-community in Ashland, VA, is proud to announce its event sponsorship of Real Local RVA, a grassroots group of independent, small grocery stores, restaurants, farmer’s markets, farmers and supporters designed to connect and educate people in order to grow the local food scene in greater Richmond. 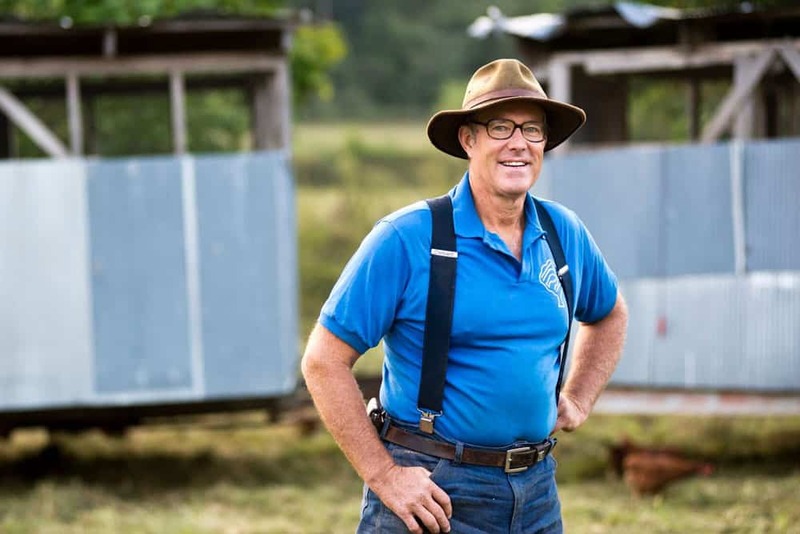 The partnership is coming together at a Wednesday, November 28th event, which is bringing world-renowned farmer, Joel Salatin of Polyface Farms to discuss Sustainable Abundance. Providing healthy food to over 5,000 families, 50 restaurants, 10 retail outlets, and a farmers’ market, Salatin looks at the future with inspiration, one bite at a time. The event will take place at the VCU Institute for Contemporary Art from 6:30-9:00 p.m. 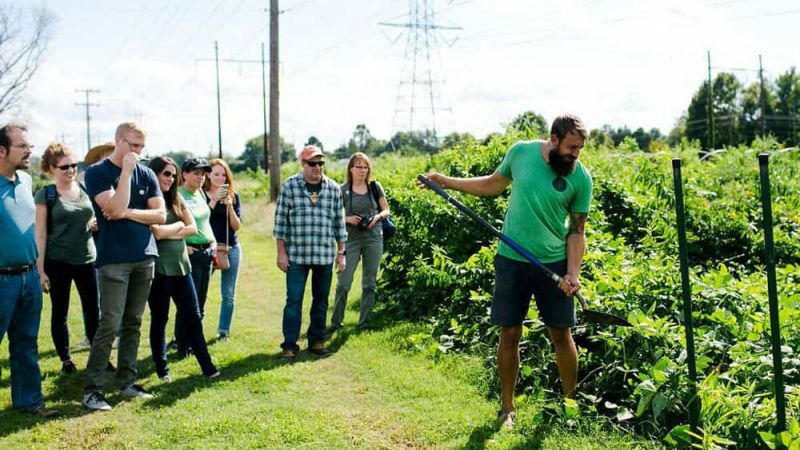 This connection from farm to market and market to table is what helps us make better food choices that support the community, the environment and the health of individuals. “If you actually meet the person who produced or grows your food, I think everyone is better for it,” added Furgurson. Every meal has the potential to further the local food movement. It happens when you actually know how your food found its way to your table. 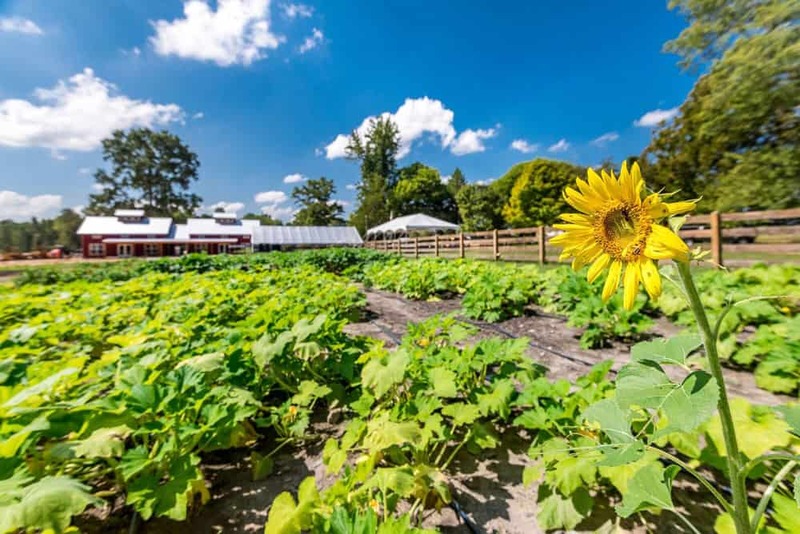 And when you live at Chickahominy Falls, that path certainly will be shorter than most thanks to Woodside Farms, the community’s 10-acre working farm. 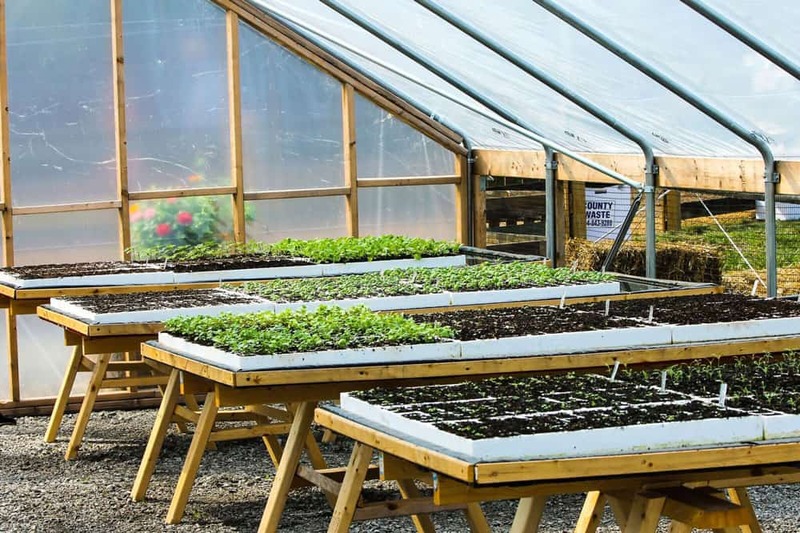 Soon, 55 and better homeowners will enjoy fresh produce grown right in the neighborhood. It just doesn’t get any more local than that.